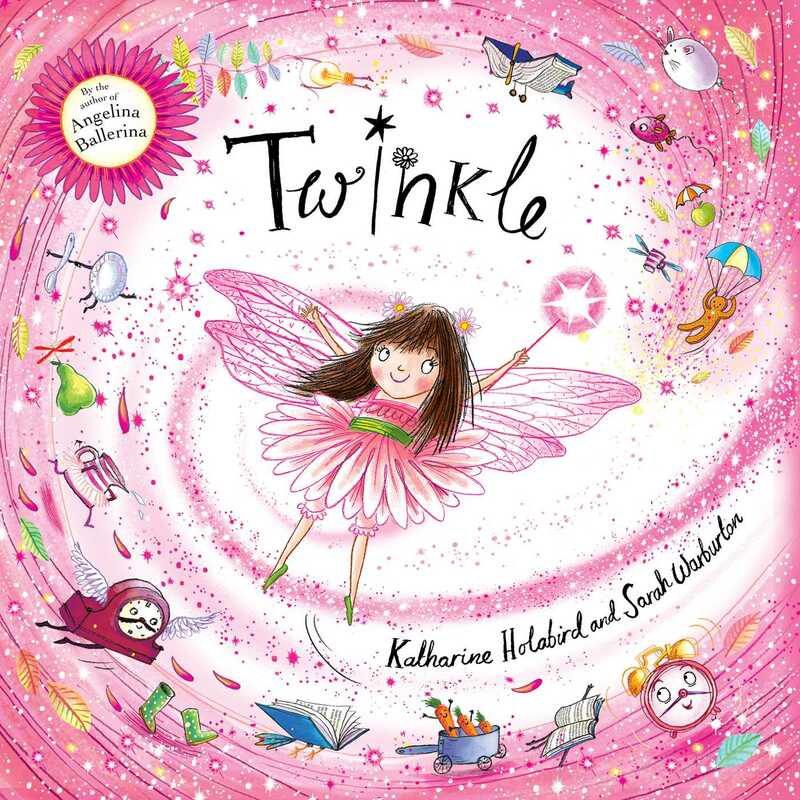 From the acclaimed author of the beloved Angelina Ballerina series comes a delightful picture book about a feisty fairy named Twinkle! Twinkle is just starting to learn her spells in fairy school, and she can’t seem to understand that what comes naturally for all the other fairies-in-training is a bit of a struggle for her. With spells going sideways and frustration running high, this sweet, triumphant story about persistence is perfect for parents to share with their little ones who are learning new skills. Sarah Warburton is an established artist whose books include Dinosaurs in the Supermarket and The Princess and the Peas. She has an uncanny ability to capture huge amounts of charm, humor, and detail in her work. She lives in Bristol, England.